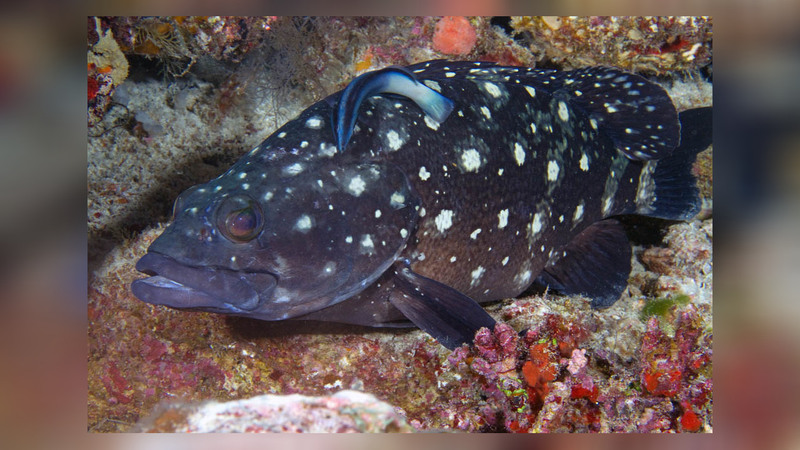 Epinephelus coeruleopunctatus is widespread throughout the Indo-Pacific and ranges from East Africa south to East London (South Africa) and east to Tonga. 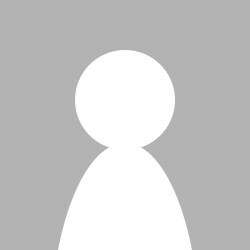 It is unknown from the Red Sea, but it does occur in the Persian Gulf. A record from northwestern Australia is doubtful. 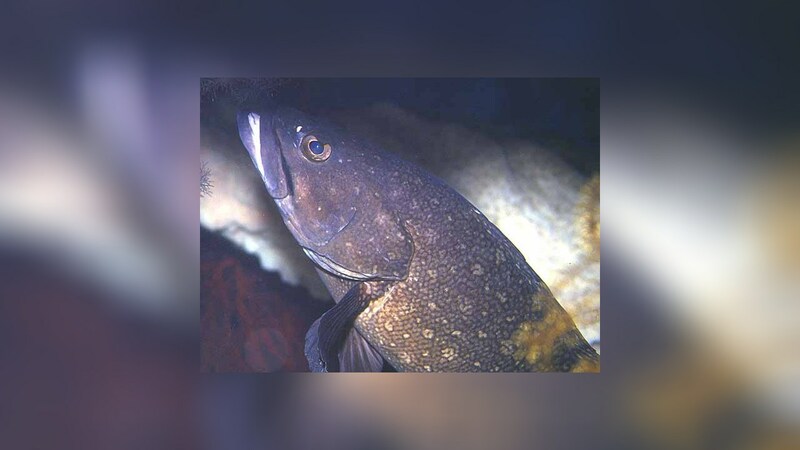 It is closely related to, and is often confused with, three other white-spotted species: Epinephelus ongus, Epinephelus summana, and Epinephelus corallicola. 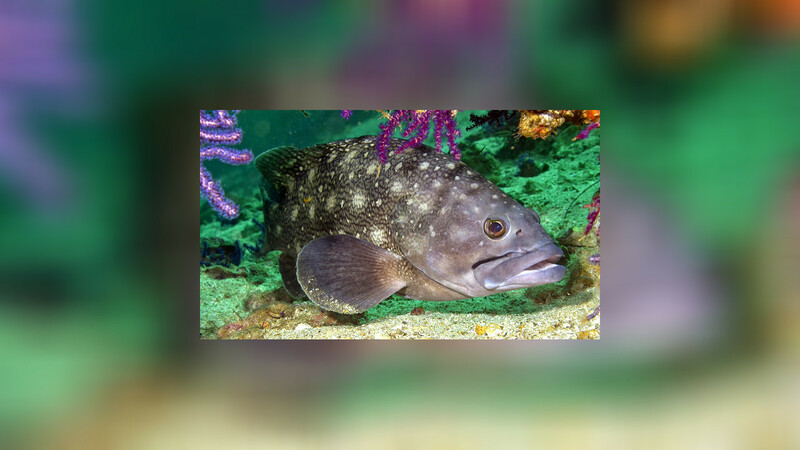 Epinephelus coeruleopunctatus is a reef-associated species that occurs in rocky or coral-rich areas of deep lagoons, channels and outer reef slopes; usually in or near caves. It is often found in greater abundances on fringing and intermediate reefs relative to barrier reefs. 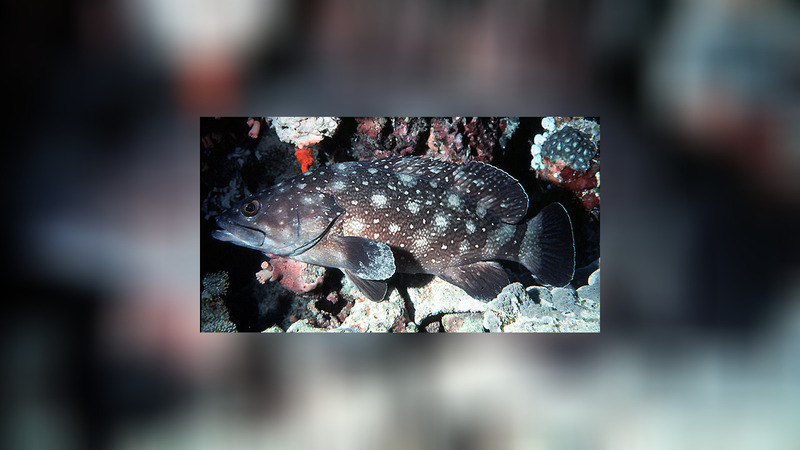 Whitespotted grouper occurs along mid-shelf reef slopes. Juveniles are found in mangroves and tide pools. In areas where populations assessments have been conducted, the species appears to be generally rare in most reef areas, but appears to prefer outer reef to lagoon areas. E. coeruleopunctatus is reported to be found in caves (among other reef habitats) along the Queensland portion of the Great Barrier Reef.